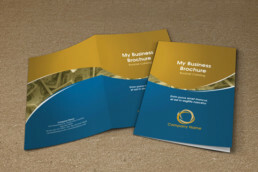 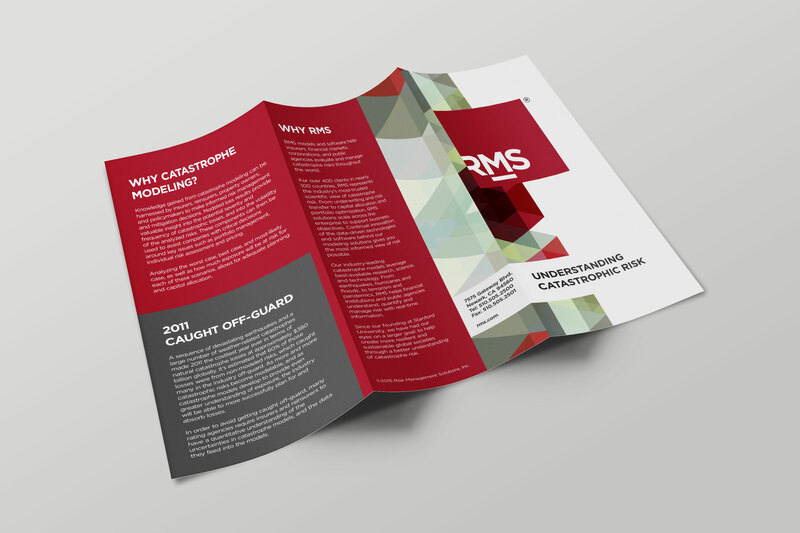 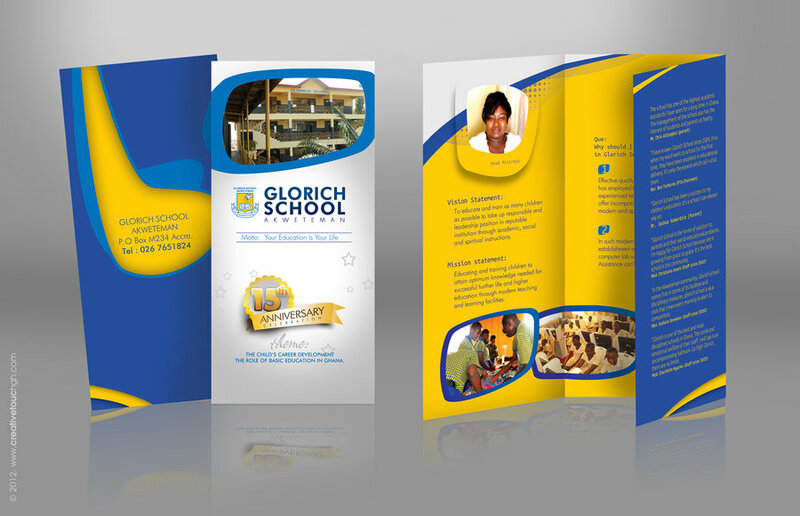 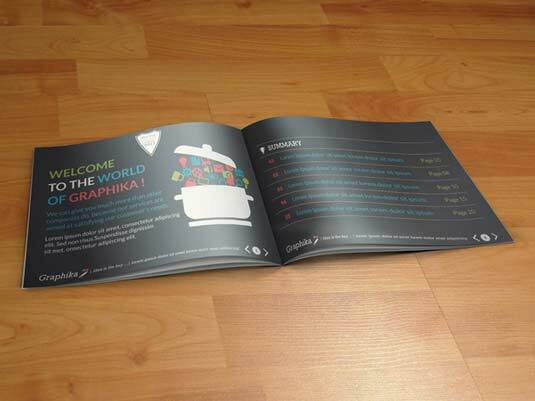 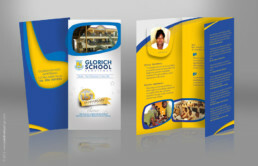 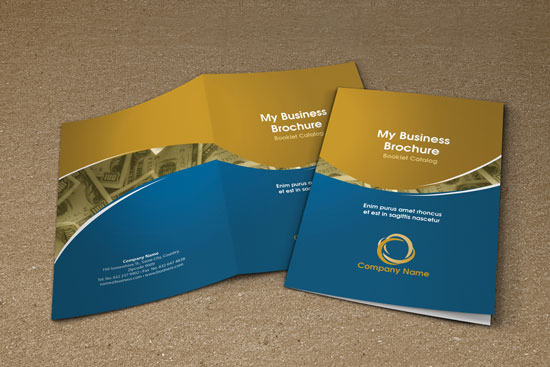 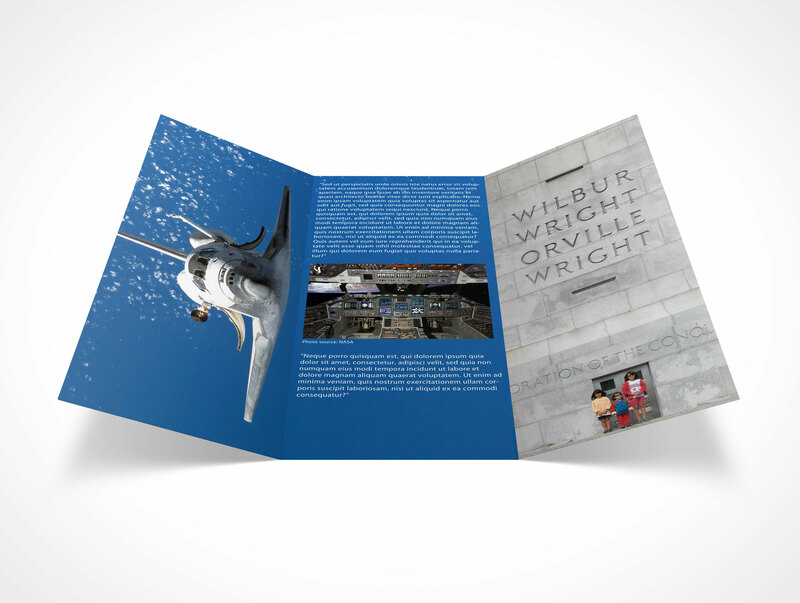 A well designed and precisely printed brochure can go a long way, helping sales in your office, in meetings, at trade shows or in spontaneous conversations. Our expert designers and print producers bring your content to life through sharp designs, vibrant colours and a crisp print. 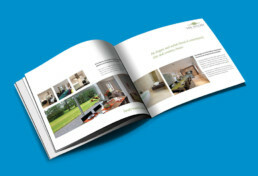 Whether you prefer something simple and affordable or lavish and intricate, we will have it properly finished and ready on time.